In the nick of time, let's round out the month with the last few... SuperQueeros: all that's lesbian, gay, bisexual, transexual, transgender, and queer in comics today! Colossus and Cain Marko are out to heed the call of the Gem of Cyttorak. But who will don its mantle? An old Juggernaut, or a new one? Earth 2 is possessed by the spirit of Apokolips! Fantomelle continues to chagne the game! Evidently the third week of the month is now SuperQueero Wednesday! 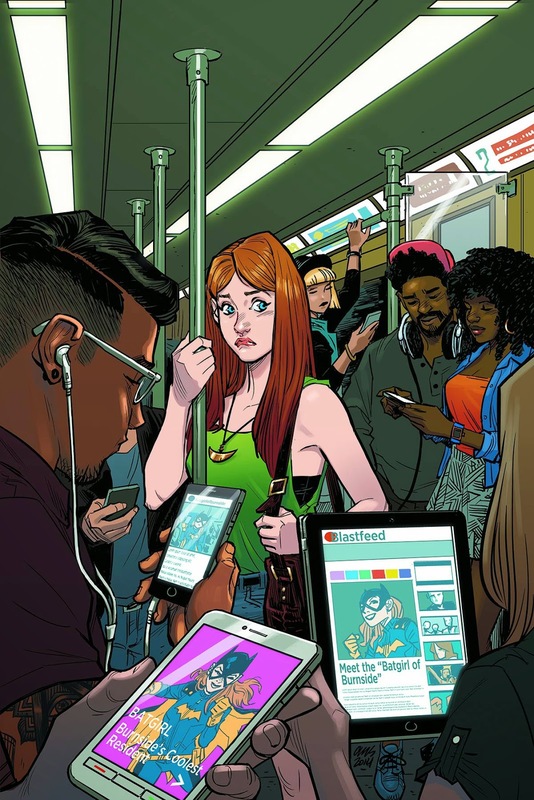 See who turned up in... SuperQueeros: all that's lesbian, gay, bisexual, transexual, transgender, and queer in comics today! The gang's all back, and raring for action! Kate continues to gather the Unknowns! Last issue Harper Row FINALLY suited up to save her brother Cullen. 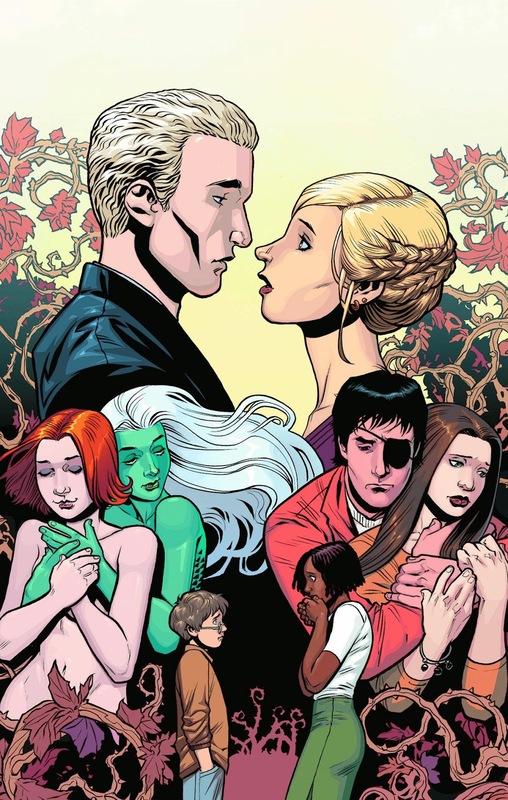 This issue she gets the cover, and hopefully we get some Cullen. The avatars begin their assault! After the in-fighting of the last issue, the team is united against a common enemy! 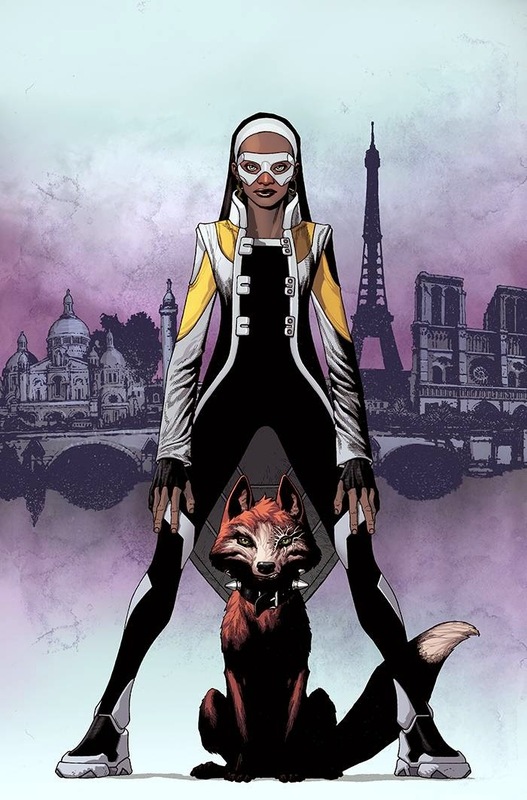 Meet Fantomelle, unmatched thief and the newest Wolverine! It's a new year which means... a new Juggernaut! 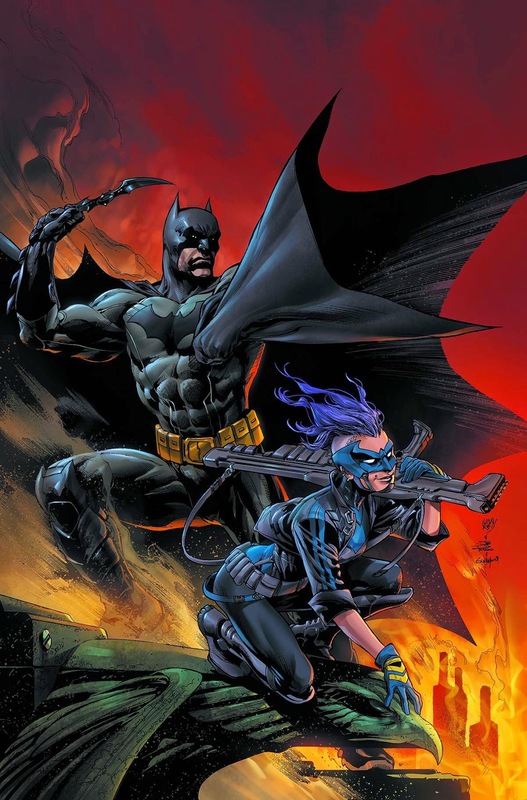 Plus Batgirl starts a new storyline, Daken is down, and X-Force prepares to take down Weapon XIII! SuperQueeros: all that's lesbian, gay, bisexual, transexual, transgender, and queer in comics today! Things have been a little too quiet in Burnside, which means that a new storyline is about to kick-off! I wonder who's blogging about the Bat? It's time for a new steroids analogy as someone new inherits the Gem of Cyttorak and all the power (and mood swings) it entails! Daken down! 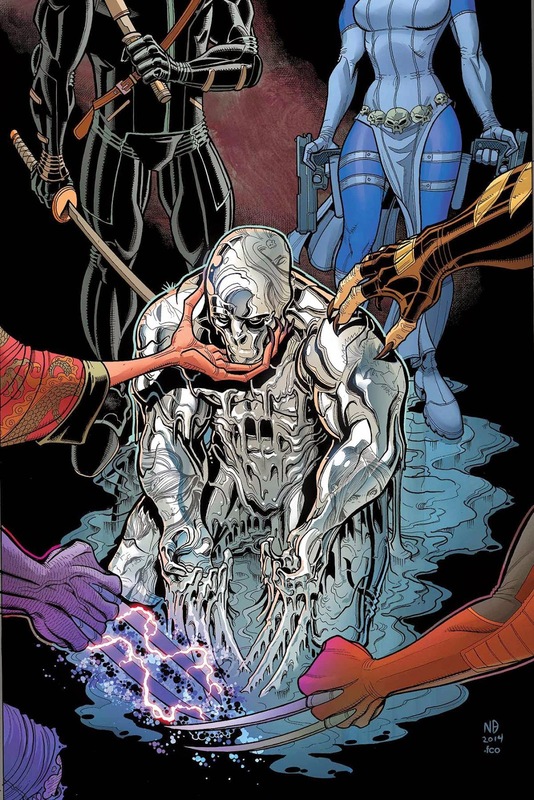 Can Mystique and the other wolvies put an end to Mr. Sinister's machinations and resuscitate our favorite pansexual psycho? Psylocke and crew get ready to take down Fantomex! Happy New Year! 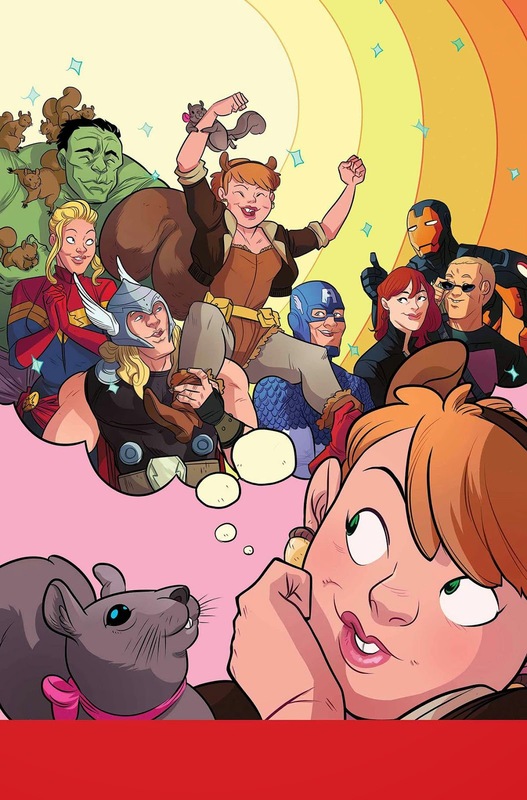 Now for some awesome new comics, including the debut of "WolverineS" and the Unbeatable Squirrel Girl! SuperQueeros: all that's lesbian, gay, bisexual, transexual, transgender, and queer in comics today! YES! 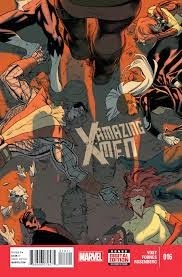 A book with Daken, Mystique, and X-23 about lying and backstabbing! My comic book fairy godmother must have danced on down to Marvel this month, because this is my dream come true. Thank you for dying, Logan. Truly, thank you. Green Lantern and the other avatars of Earth 2 join forces to defend the planet from Apokolips. 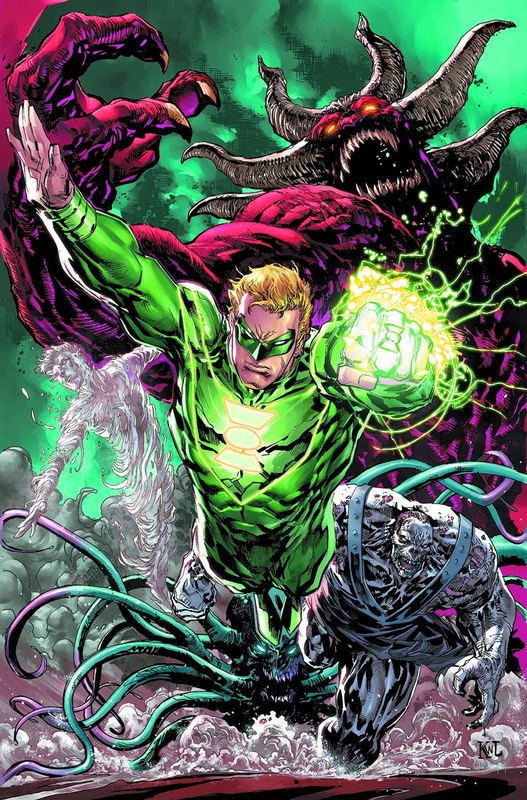 Note that World's End #14 also comes out this week, but I think it will have less/no Green Lantern. G. Willow Wilson (creator of Ms. Marvel) pens the new story arc! Havok: Kid, just stop being different. The world won't get better until we stop seeing difference. Havok: Wah wah wah, what a crybaby! Sheesh!